Case Study: Store Placements for our Clients. In 2016, the Batley Community Choir worked with us on their charity single made in the honour of their local MP Jo Cox. All of the proceeds of the single went to 3 charities the MP worked closely with. As this release was made for such a good cause, we found many publications and platforms were willing to give it a lot of exposure. 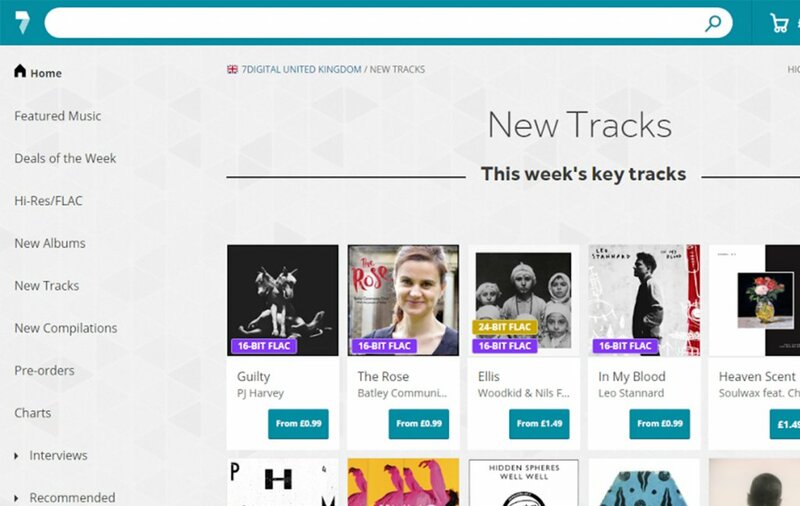 For example, 7 Digital featured the track on their popular “New Tracks” among artists such as PJ Harvey and Soulwax. 7 Digital also posted on their Facebook page, asking their followers to download the single. A group of pupils from Lincoln Minister School and Jim Dooley of the 70’s pop group The Dooleys, released the track “Tears of the World” in 2016 in aid of the International Bombing Command Centre. The centre is a world-class facility to serve as a point for recognition, remembrance and reconciliation for Bomber Command. 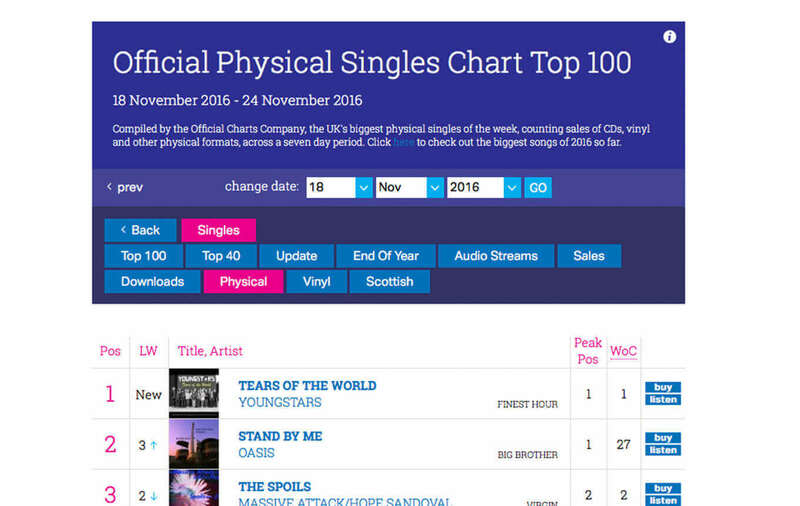 The track was released in November and spent a week at the top of the UK’s Official Physical Singles Chart Top 100. Songwriting duo Ooberfuse worked with us in 2014 on promoting their charity single “Fall” which was made in aid of Help for Heroes with Strictly Come Dancing’s Cheslee Healey. 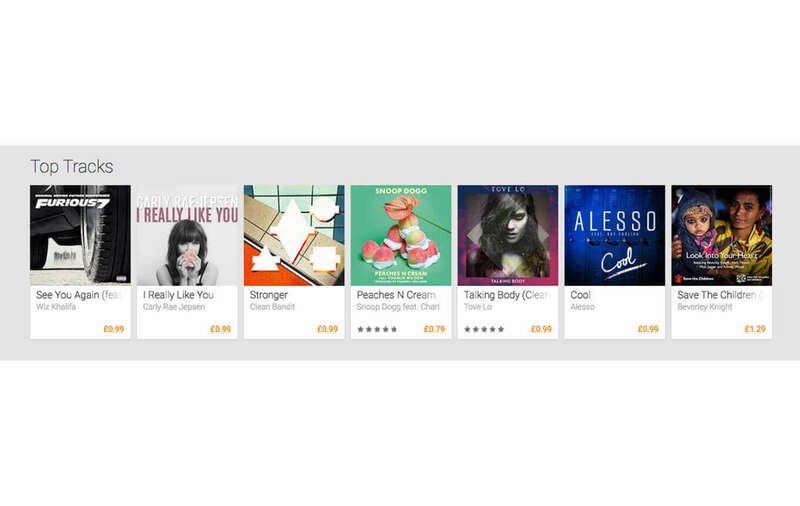 This single was placed in 7 Digital’s “New Tracks” next to artists such as OneRepublic and the Foo Fighters. 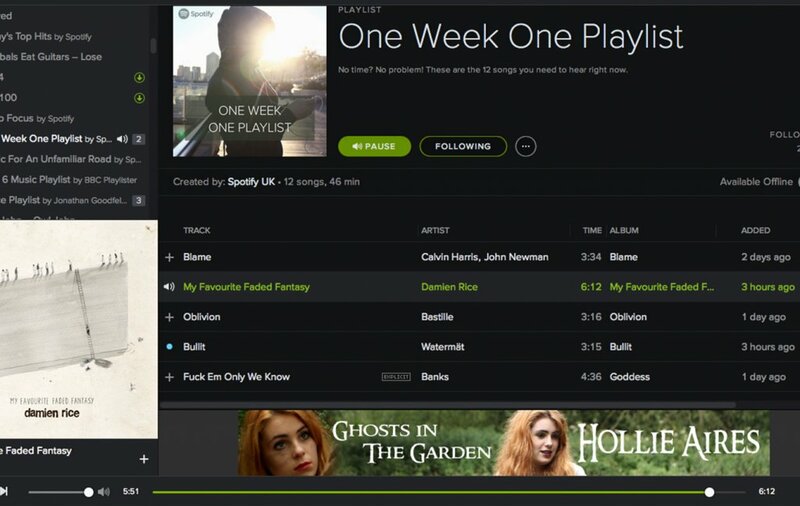 We also managed to earn Ooberfuse a banner ad on Spotify, which greatly improved exposure to potential listeners. 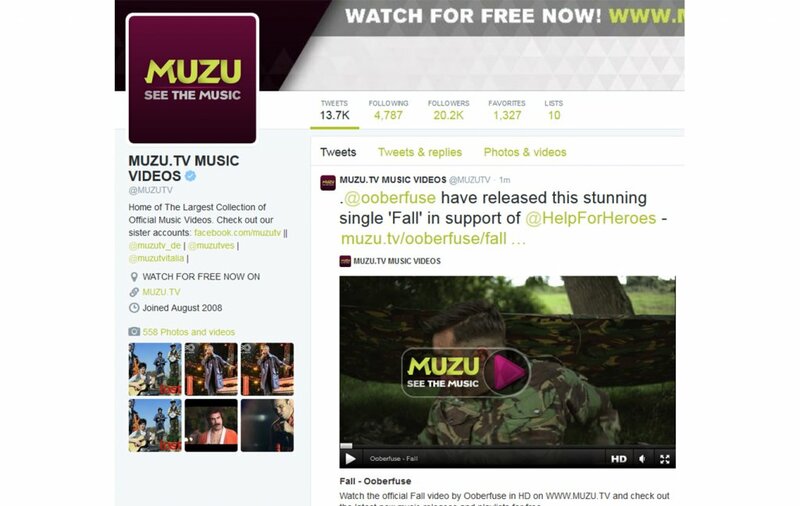 The music video for “Fall” was also shared by MUZU, an independent online music video service, who at the time offered the largest collection of official music videos. The charity organisation Save the Children released the charity single “Look Into Your Heart” in 2015 to raise money for the survivors of the Nepal Earthquake. The single, which featured Mick Jagger, Beverly Knight and Ronnie Wood, gained a lot of exposure online and even featured on publications such as The Daily Star and The Daily Express. The single itself also appeared on Spotify’s “New Music Monday UK” and Google Play’s “Top Tracks”. As this was a charity release, 100% of the royalties earned from this went to Save the Children’s Nepal Earthquake Appeal. In June 2016, after the devastating Orlando shooting, the London Gay Men’s Chorus chose to release a cover of Simon & Garfunkel’s hit song “Bridge Over Troubled Water” to raise money for the Pulse Victims Fund and Galop, a London-based charity that works in reducing LGBT hate crime. The song was released after a video of the LGMC singing the song at a London vigil held to honour the victims of the Orlando shooting went viral. We distributed the release which received impressive coverage across many large publications such as The Guardian, Gay Times and Music Business Worldwide. The single was promoted on several stores including 7 Digital. Rugby-based singer songwriter Hollie Aires released her second EP “Ghosts in the Garden” through Horus Music in 2014. We distributed her folk influenced EP to our vast global network of stores and platforms and were also able to obtain a Spotify banner ad for Hollie’s EP. This ad was especially beneficial in building up buzz for Hollie’s UK tour and attracting new listeners to Hollie’s music. Following her EP release and UK tour, Hollie continued performing at venues across the UK and went on to support X-Factor winner Sam Bailey during her “Sing My Heart Out” tour in 2017. 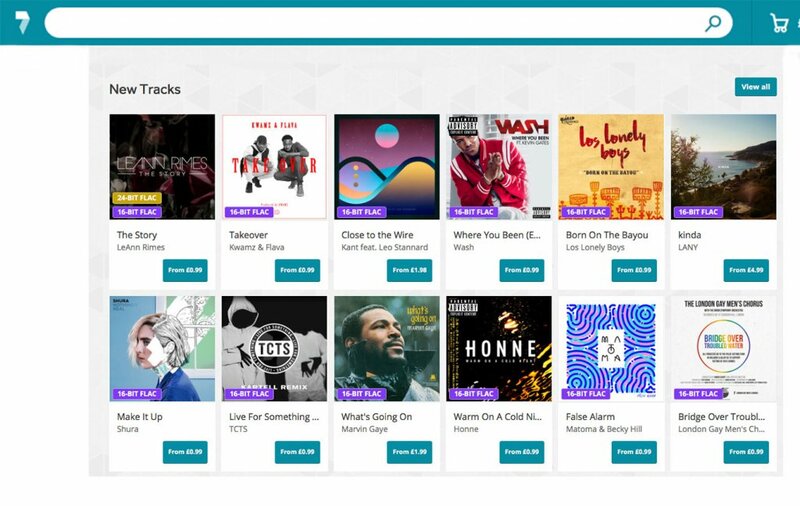 Start using Horus Music for music distribution today!